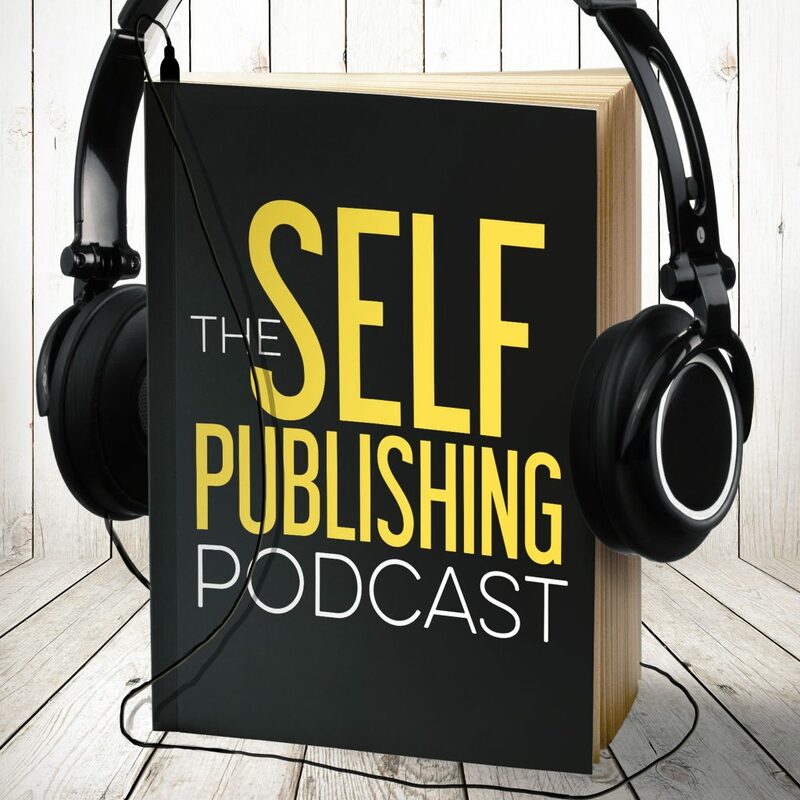 Your book cover, your title, your product description, the first few pages, and even your back catalogue all contribute to a promise you’ve made with your reader. It’s an unspoken contract—a bond of trust. Unfortunately, it’s easy to forget that your reader has these expectations, and losing sight of them can be career kryptonite. In this episode, Johnny, Sean, and Dave talk about understanding your audience’s expectations and what you can do to shape them. Dave and Sean introduce the concept of keeping the promises you’ve made with your reader. Robot is an example the guys use to show how meeting expectations can be done correctly. Dave gives an example of a show where it didn’t work. Johnny reinforces why failing to pay off on reader expectations can be the easiest way to keep an audience from giving you a second shot. Overwriting can be another way to push readers away. Dave and Sean talk about how to avoid that mistake. Mystery is a driving force to keep readers satisfied. The guys share different methods to pump up narrative momentum. There are expectations after the book is over. Dave talks about the different things you can do once your reader finishes the story. Understanding the core experience of your author brand is key. Johnny, Sean, and Dave talk about walking the line between writing the same story over and over and jumping the shark. Johnny reminds us how important it is that you understand what story you’re telling so that you know how to meet the expectations of the story you’re writing. Dave and Sean talk about blogging and who it’s right for. Johnny’s something cool was the NINC presentation. Sean is having dinner with the half-sister he hasn’t seen in thirty years! Dave is excited about Mr. Robot’s 3rd season.